Enhanced with two sizes of Hyaluronic Acid, this serum helps visibly smooth and plump the skin for both immediate and long-lasting results. Formulated with a patented combination of ingredients to visibly reduce the appearance of pronounced wrinkles and furrows for skin that looks firmer and more luminous. HAMO (Hyaluronic acid mono-oligomers), at the optimal molecular weight of Hyaluronic Acid, penetrate into the skin to visibly plump and firm the skin. 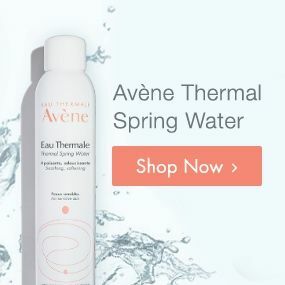 Hyaluronic Acid Microspheres, at a high molecular weight for ideal diffusion at the skin's surface, visibly plump the skin, smoothing the appearance of pronounced wrinkles furrows and lines instantly. Patented Pre-tocopheryl, a photo-stable form of Vitamin E, provides antioxidant protection. 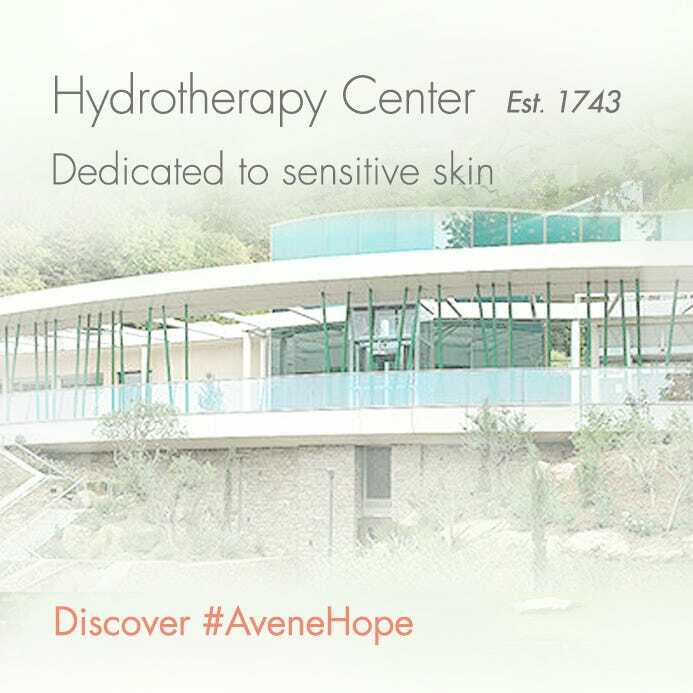 1Use test on 85 subjects between 40 and 60 years old with sensitive skin, wrinkles and loss of firmness. Application of PhysioLift Serum for 56 days to the face, neck and neckline, morning and/or evening.  AVÈNE THERMAL SPRING WATER (AVENE AQUA), GLYCERIN, ISODECYL NEOPENTANOATE, METHYL GLUCETH-20, PEG-12, PROPYLENE GLYCOL DICAPRYLATE/DICAPRATE, TRIETHYLHEXANOIN, DIMETHICONE, ETHYLHEXYL PALMITATE, 1,2-HEXANEDIOL, ACRYLATES/C10-30 ALKYL ACRYLATE CROSSPOLYMER, ARACHIDYL ALCOHOL, ARACHIDYL GLUCOSIDE, ASCOPHYLLUM NODOSUM EXTRACT, BEHENYL ALCOHOL, BUTYLENE GLYCOL, CAPRYLIC/CAPRIC TRIGLYCERIDE, CAPRYLYL GLYCOL, CETYL ALCOHOL, DIMETHICONE CROSSPOLYMER, DISODIUM EDTA, FRAGRANCE, GLYCERYL STEARATE, HEXYLENE GLYCOL, MICA, PEG-100 STEARATE, PHENOXYETHANOL, POLYACRYLATE-13, POLYISOBUTENE, POLYSORBATE 20, PVP, SILICA, SILICA DIMETHYL SILYLATE, SODIUM HYALURONATE, SODIUM HYDROXIDE, SORBITAN ISOSTEARATE, TITANIUM DIOXIDE (CI 77891), TOCOPHEROL, TOCOPHERYL ACETATE, TOCOPHERYL GLUCOSIDE, WATER (AQUA). Apply in the morning and/or evening, before moisturizing to the face, neck, and décolleté.